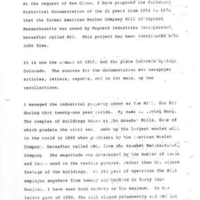 A History of Maynard Industries, Inc.
Irving Burg wrote this history of the mills in Maynard at the time they were owned and operated by the Maynard Industries, 1953-1974. 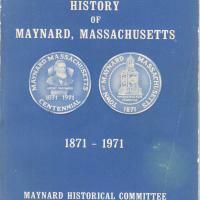 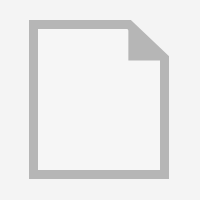 A compilation of articles that relates some of the highlights of Maynard's past. 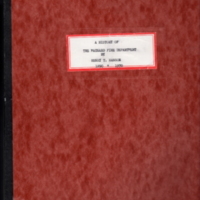 An extensive history of the department written by Henry T. Hanson. 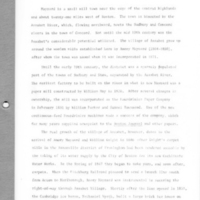 The picture is Henry Hanson. 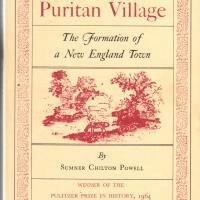 Formation of a New England Town (Sudbury).